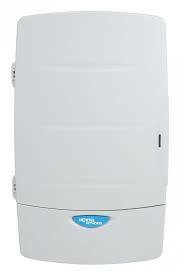 We have been selling, installing, programming and repairing the Norstar Meridian line of business phone systems since 1994. 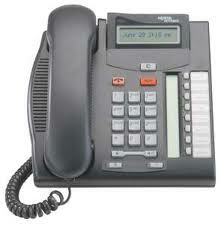 Hundreds of Southern California businesses have relied on our prompt and expert service when it comes to their Meridian phone equipment. 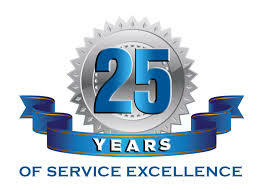 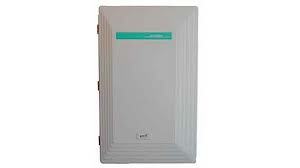 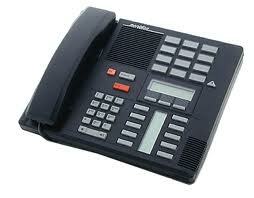 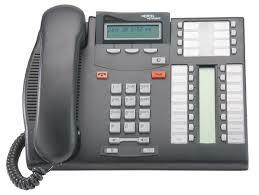 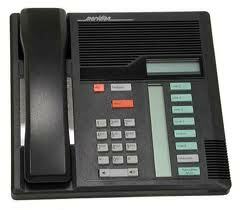 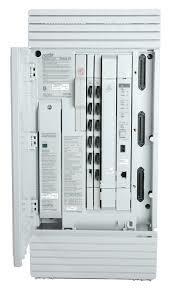 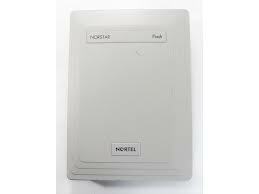 We provide on-site sales and service for all Nortel products in Southern California.